Moving into Product? Make your first step today! 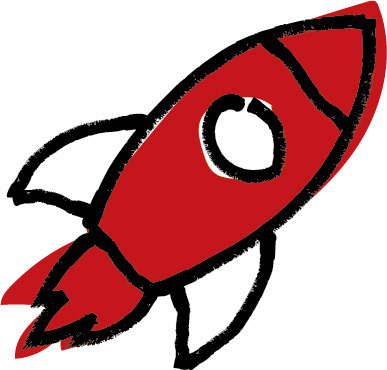 Product Rocket is a structured learning program for aspiring Product Managers. It contains learning material from Brainmates, who are specialists in Product Management as well as in-the-field, practical recruitment information from Product Management Recruiters and Hiring Managers. Think of Product Rocket as your trusty online learning coach who will help you make the challenging transition into Product Management. At your pace, use Product Rocket to go through a step-by-step process to get yourself ready to apply for those hard to get Product jobs. Product Rocket is unlike standard Product Management online courses which only offer you generic knowledge about Product Management. Instead, Product Rocket provides a simulated application process with customised feedback that enhances your chances of landing that dream Product job. Brainmates has the biggest network of Product Managers in Australia, with over 10,000 trained professionals in our local product community who trust Brainmates for advancing their Product Management business and career.